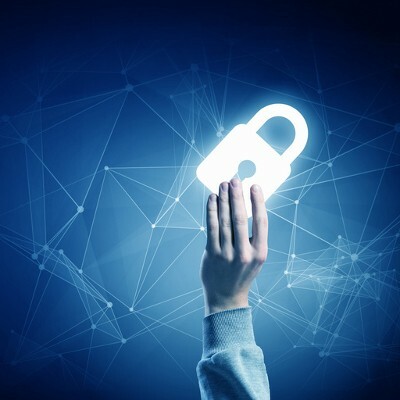 For more great security tips and tricks, reach out to Alt Gr SA at +41 91 210 37 15 , and subscribe to our blog. Alt Gr SA launches new website! Paolo Pezzoni is an IT Architect and Security Expert. Currently he works within the most famous European companies in the telecommunications, government and finance industries and IT consulting. 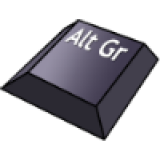 Friday, February 16 2018 Alt Gr SA launches new website!